One simply cannot underestimate the value of books in a child’s life. Through books a child encounters high culture, literature and visual arts for the first time. It is essential that the books we offer to our children are authentic works of art, wisely and beautifully designed and not cajolery or too childish. 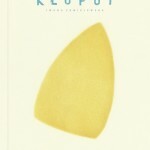 It is books that shape a child’s sense of aesthetics and the ability to appreciate beauty. 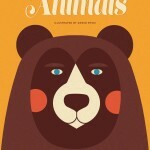 For the last decade, Poland children’s books market has been flourishing again. Many publishing houses, which take the risk of publishing modern and artistically innovative works of literature, have been established. The avant-garde forms they promote have been already noticed abroad. For some years now Polish books have been regularly awarded with the most important international prizes for children’s literature – the Bologna Ragazzi Award being only one of many. A similar development can be observed in Iceland’s children’s literature, where illustrated children’s books play a very important part. Iceland is fortunate to have committed, young illustrators, who are succeeding at recreating Icelandic children’s literature, which is the foundation of Icelandic literature as a whole. 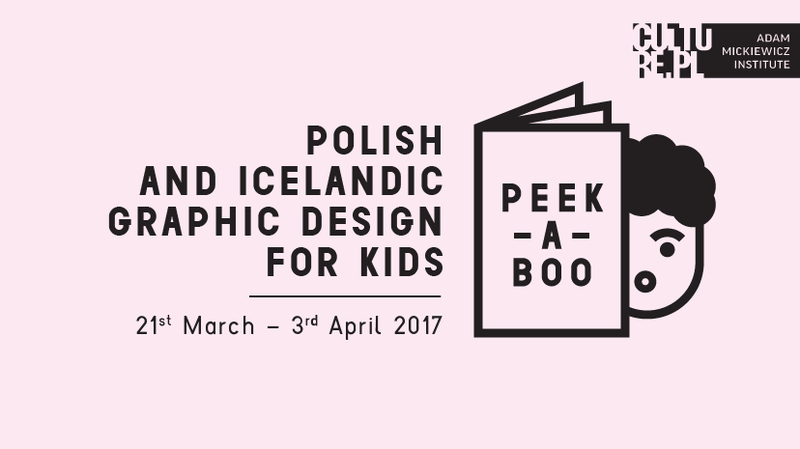 The “Peekaboo” exhibition at Reykjavik’s Culture House presents books by 16 Polish and 6 Icelandic illustrators. A choice of their most interesting books expresses the artists’ diversity and ingenuity.